All are welcome at MegaWork between 10:00AM and 6:00PM. 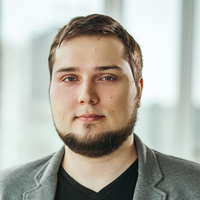 If you happen to be in the area, stop by and get to know your colleagues — including Oleg Polivannyi, Toptal developer and Community Leader for Kaliningrad. Your message to Oleg was sent.